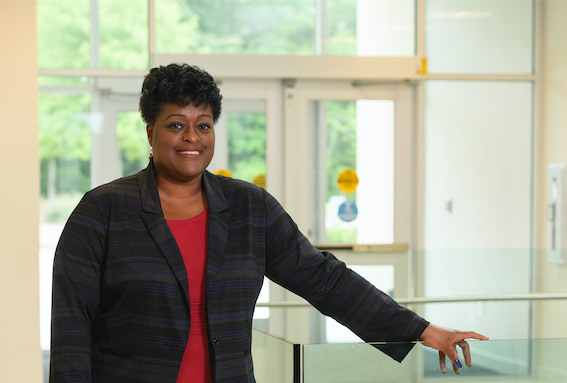 Deidra Faye Jackson (Ph.D. 18), a Higher Education alumna and affiliate faculty member will present a paper at the American Educational Research Association (AERA) Annual Meeting in Toronto, Canada. Jackson notes research has shown faculty writing groups (FWGs) positively influence the frequency of scholarly work. However, most scholarship on the impacts of FWGs focuses on publication counts, citation rates, and other productivity metrics. For all the studies concerning “publish or perish,” less is known about participants’ perceptions of persistent publication pressures. Unlike most research on FWGs, this study uses autoethnography to understand more deeply the sway that publishing directives hold on participants. Jackson earned her bachelor’s degree in journalism from Mississippi University for Women. She received her master’s degree in journalism and a Ph.D. in Higher Education from the University of Mississippi. Jackson teaches both an online graduate course and undergraduate course at the University of Mississippi, in addition to serving as a contributing writer for Inside Higher Ed. Prior to her current role, Jackson taught and advised students in the School of Journalism and New Media, and served as a communications specialist with University Communications.